As General Manager, Nick is responsible for the overall management of the hotel, including team leadership, strategy and achieving The Siam’s long term goals. 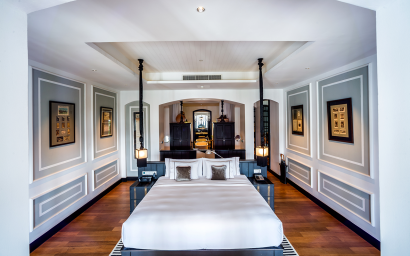 He brings a wealth of pre-opening, operations and corporate based experience to The Siam, with over 25 years in luxury hotels and resorts covering Australia, South East Asia and the Indian Ocean. Nick joins most recently from PER AQUUM, where his previous role was Vice President. Here he was responsible for the leadership, direction and vision of the brand. 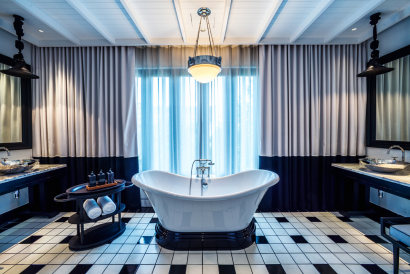 Prior to that, Nick’s career highlights include appointments with W Retreat Koh Samui, Ativa Hospitality Corp (now SilverNeedle Hospitality), Soneva Gili, Hayman and Palazzo Versace and Hyatt. 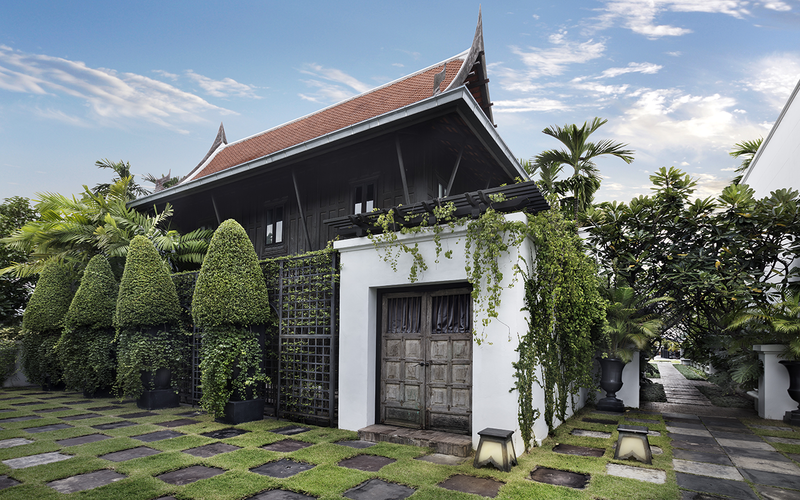 The property where The Siam is situated on has been in the Sukosol family since current owner Kamala’s father, Kamol Sukosol, acquired it in 1973. Kamol was an intrepid entrepreneur and among several other successful businesses, he was the sole distributor of America’s General Electric goods in Thailand and exclusive importer of Japan’s Mazda automobiles to the kingdom. Always a lover of boats, he used the land as his private pier, taking time to meander along the Chao Praya river, enjoying the fruits of his labors. 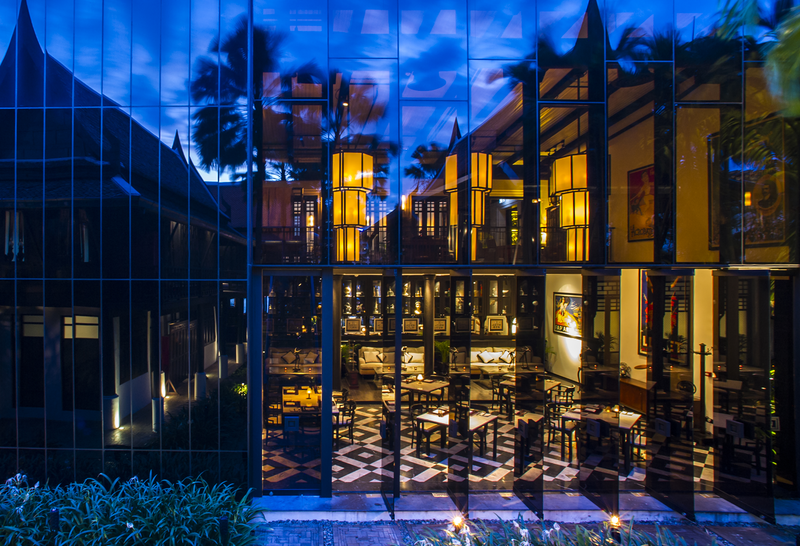 Prior to The Siam’s conception, the land had been leased to a local seafood restaurant. 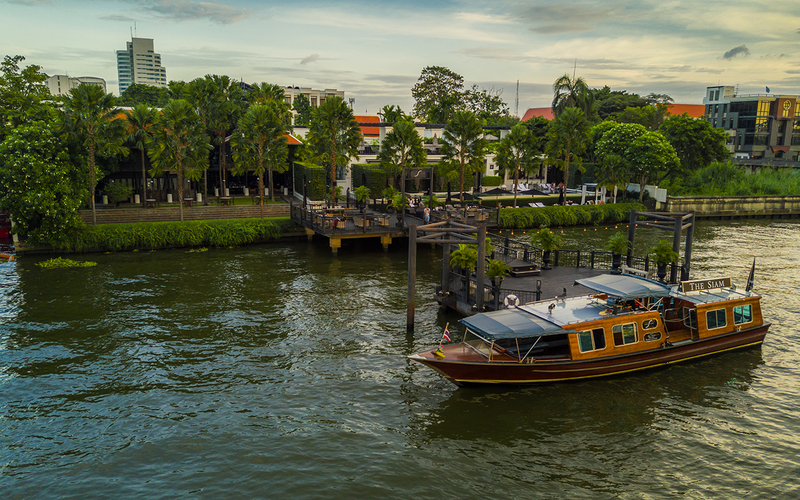 When the lease expired in 2005, the family was left to consider the future of their plot of prime riverfront land in the heart of Bangkok’s royal Dusit district. Kamala asked her youngest son, Krissada, for ideas. 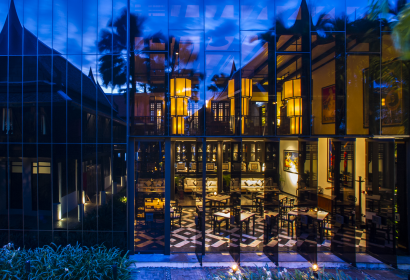 Struck by the natural and historic beauty of its prime location, Kriss knew instantly that he would follow in his mother’s legendary hotelier footsteps, yet in quite a different style, reflecting his personal dream. With the help of his brother’s and sisters’ varied skills and Bill Bensley’s vision and understanding, The Siam has now come into being and we hope that you will enjoy this magical location as much as Kriss does! 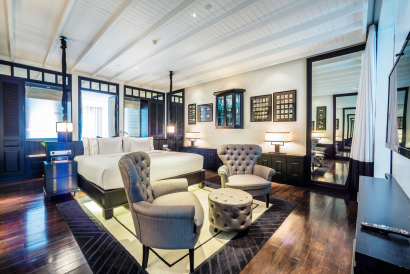 Whilst at The Siam, the only luxury hotel located in Bangkok’s historical Dusit district, don’t miss your chance for a new experience in old Bangkok by hotel’s private shuttle boat to explore beautiful palaces, sacred temples, exotic local markets and fascinating monuments. No kid club yet the hotel provides kids and teens’ menu at spa and restaurants. Screening room is avaialble for family to enjoy movies together with no charge. The hotel accepts 2 adults 2 children in one room if kids are under 12 years old with no additional charge. 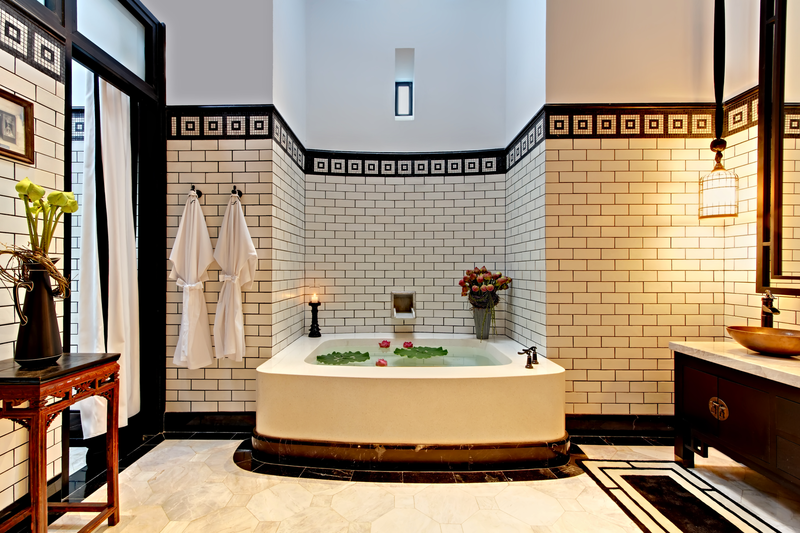 1 extra bed is provided free of charge, including daily breakfast for 2 children maximum. Siam Suite (16 units, size 80 sq.m, city view) All uniquely themed Siam Suites are located on two floors in the Main Residence adjacent to the spa, with convenient access to our gym, library and meeting room. Ideal for solo travelers or couples and anything but ordinary. 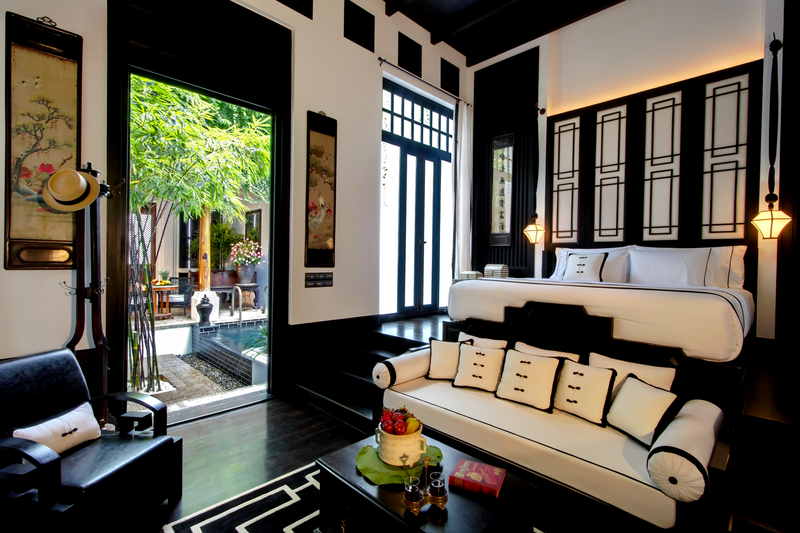 Mae Nam Suite (6 units, size 90 sq.m, courtyard view) 6 bright and airy Mae Nam Suites offer stunning views over the hotel grounds with glimpses of river life while being spacious enough for families. All Mae Nam Suites are located in the Main Residence adjacent to the spa, with convenient access to our gym, library and meeting room. Riverview Suite (6 units, size 100 sq.m, river view) 6 stunning, top floor Riverview Suites afford the most fabulous river views imaginable with ultra-high ceilings. All Riverview Suites are perched atop the Main Residence with convenient access to the spa, gym, library and meeting room. A fabulous choice for those seeking the best view. 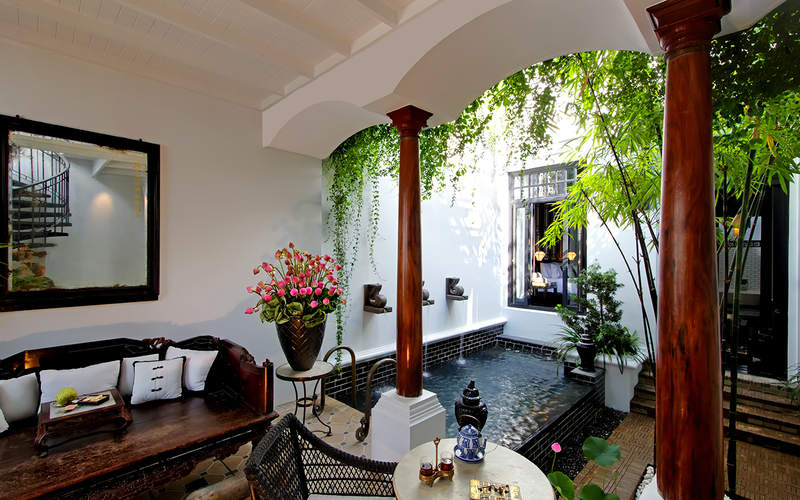 Connie’s Cottage (1 unit, size 160 sq.m, courtyard view) This historical, century-old house was brought by boat downriver to Bangkok from the ancient capital of Ayutthaya by curio collector, Connie Mangskau, and her dear friend the silk merchant, Jim Thompson. Upstairs, Connie’s Cottage features a four-poster Thai King bed, an en-suite bathroom and a private outdoor balcony. Courtyard Pool Villa (6 units, size 130 sq.m, courtyard view) For absolute privacy, retreat to an intimate Pool Villa and bask in Thai Colonial, Chinese or Art Deco surrounds. 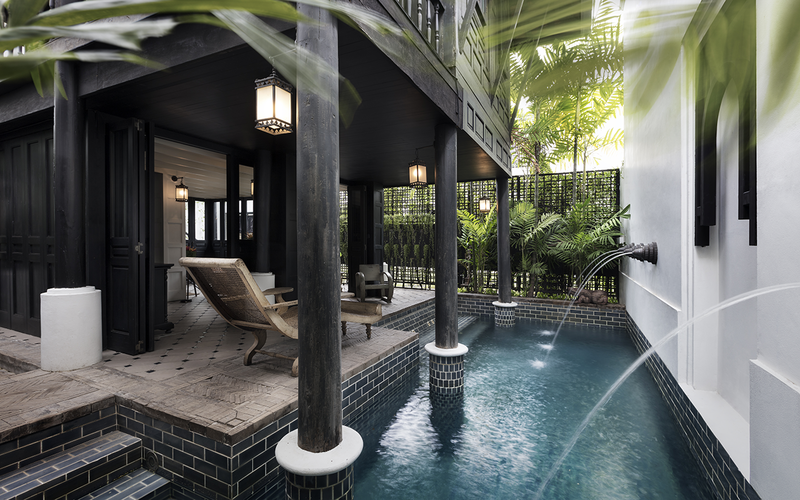 Every villa is awash with lush internal gardens and features a private swimming pool and open-air roof terrace, perfect for secluded sunbathing, evening cocktails or tête-à-tête dining. Riverview Pool Villa (4 units, size 130 sq.m, river view) For absolute privacy, retreat to an intimate Pool Villa and bask in Thai Colonial, Chinese or Art Deco surrounds. Every villa is awash with lush internal gardens and features a private swimming pool and open-air roof terrace, perfect for secluded sunbathing, evening cocktails or tête-à-tête dining. 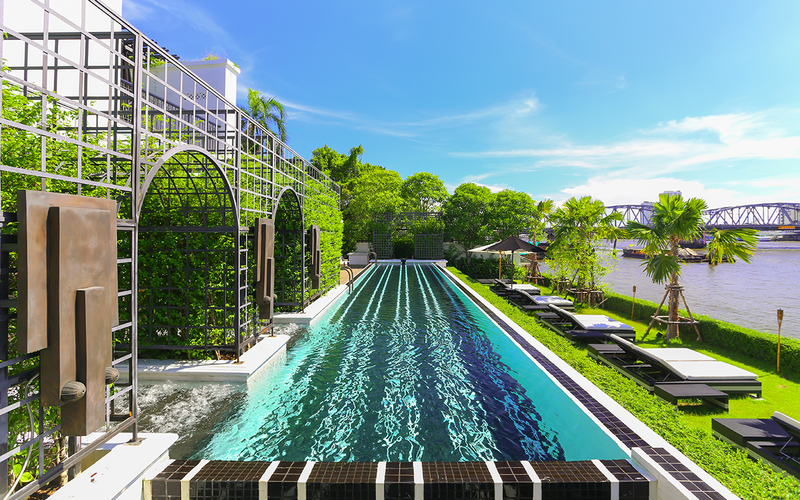 Four Riverview Pool Villas stand in prime position on the riverfront. Our diverse dining options include: Chon, our signature Thai restaurant and cooking school where guests may savour and create authentic Thai cuisine; the dapper Deco Bar & Bistro, which serves home-style meals as well as small plates set to live music in a jazzy atmosphere and Café Cha, our all day patisserie replete with shady verandah and garden where guests may indulge in a range of freshly baked pastries while sipping perfectly brewed cups of coffee, tea or exotic local infusions. Adjacent to the infinity pool along the riverfront lawn, the Bathers Bar offers in-house guests refreshing, light snacks, poolside bites and beverages after a soothing, cool dip. Sit back in your spacious daybed and sip on sunset cocktails while taking in the unencumbered, private views over the majestic Chao Praya river. The hotel is perfect for intimate size of events and celebrations like wedding ceremony, engagement, birthday/baby shower occasion, reunion, meeting etc.